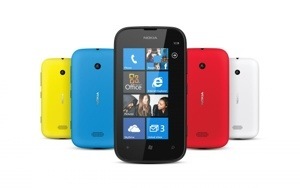 Could the Nokia Lumia 510 Be Your First Budget Windows Phone 7.5 Phone? I am a sucker for budget phones! Fortunately, Nokia – being known as a company that creates budget and quality phones – has recently announced their very first budget Nokia Lumia phone. The Nokia Lumia 510, priced at less than $200 (exclusive of tax) or roughly around PhP8,999 (inclusive of tax), is Nokia’s solution to bring the Lumia line to the masses (C1, C2 and D markets). Featuring a bright, 4-inch display, the Nokia Lumia 510 makes the unique benefits of Lumia and Windows Phone even more affordable. Without a doubt, this will be appealing to those who wanted to break away from the iOS and Android spotlight and buy an affordable Lumia phone. 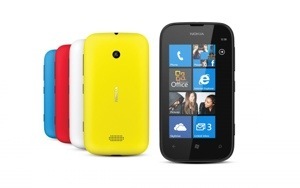 The Nokia Lumia 510 will be available in red, yellow, cyan, white and black. Sales are planned to begin in November 2012, starting with India and China, and followed closely by otherAsia-Pacific countries and South America.